Roof Contractors - Flat roofers got you covered ! Flat roofers got you covered ! 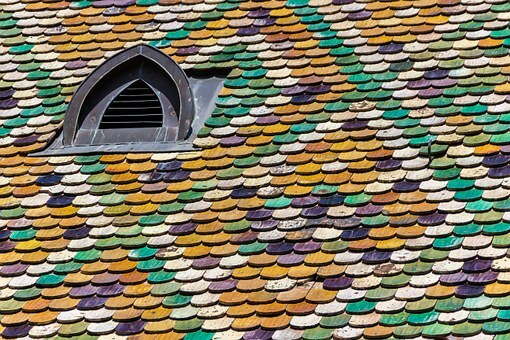 What to Keep in Mind When Planning to Replace Your Roof? Roofing is one of the most important aspects of a building, and it is also one of the most expensive parts to replace. Roofs usually have a lifespan, and you will need to have them replaced when they come to their ends. There are some people who repair them so it can last a little longer, but what they don’t realize is that it gets costlier to repair a roof when it has reached the end of its life. It makes a lot of financial sense to have it replaced and forget about roofing problems for many years to come. There are a number of things you need to keep in mind when planning to replace the roof. Here are some of them. 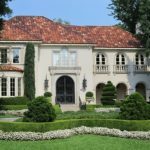 There are different roofing options in the market, and you will need to choose one that works for you. There is no need to go with a cheap option then regret it later. Look at the different options, and see which one will work for the area you are in and within your budget. If you are not sure about this, consider asking a roofing expert. Take your time, do not rush. There are some people who skimp on the shingles and other materials during roof replacement, but this should not be you. If you shop smart, you are going to end up with affordable materials that come with warranties and will end lasting you many years, even decades. You want the roofing to last for as long as possible, and the best way of doing this is by choosing quality materials. You should invest time and effort into the process of choosing the right roofer. The roofer you are going to choose will determine the quality of your roofing. You don’t want to invest a lot in quality materials then end up with a poor quality roof just because the person doing the installation wasn’t experienced enough. You should make sure they are in a position to deliver quality services before you decide to hire them. Go online and check reviews to see what past clients are saying about the roofer. You should also check whether the roofer is licensed. Working with an unlicensed roofer is going to void your warranty, which is not something you want. You might be tempted to re-roof so you can save a little money. This is where you install the new shingles over the old ones instead of ripping them old ones. But the savings you are going to make by doing this will not be worth it in the long run. When the shingles are ripped off, the roofer is able to examine the deck of the roof for problems or issues that might need to be repaired. The best thing to do is removing the old ones and starting afresh. Roofing can be expensive, but it is not always a good idea to compromise on quality so you can save. Here we at Flat contractors work with the best contractors all over the country to provide the best home services. Whether it is providing services for roof repair, water heater repair, plumbing, ac repair services, we got you covered. We make sure to connect you with the world-class experts.